STEPHENVILLE (February 5, 2015) — We’ve heard about it for months and now the time has come. A last ditch effort by the defense to delay the trial was considered but denied by Erath County 266th Judicial District Court Judge Jason Cashon. And now, Erath County and Stephenville are at the center of a media frenzy as jury selection for the most notable trial of the year begins in the State of Texas vs. Eddie Ray Routh. 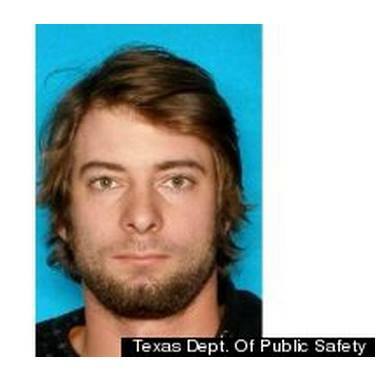 Routh is accused of killing Chris Kyle and Chad Littlefield at a Rough Creek Lodge shooting range, stealing Kyle’s truck and taking officers on a chase in February 2012. And now, television crews from the Dallas-Fort Worth stations and national programs join reporters from the Empire-Tribune, Texan News Service, J-TAC, and those from as far away as the United Kingdom, Los Angeles, New York and more as they converge on Donald R. Jones Justice Center to see justice served, one way or another, in Routh’s trial. The bases of the motion to delay the trial was the increased attention on the trial due to the popularity of American Sniper, a film by Clint Eastwood based on a book Kyle wrote about his time as a United States Navy SEAL sniper. The movie is breaking box office records and the book is enjoying even more time atop the New York Times Best Seller List. The film has been nominated for numerous awards, and the defense worries the increased media and national attention will hurt Routh’s shot at a fair trial. However, the prosecution and Cashon disagreed. Cashon ruled against the motion and the trial continues with opening statements set to be heard in just under a week. 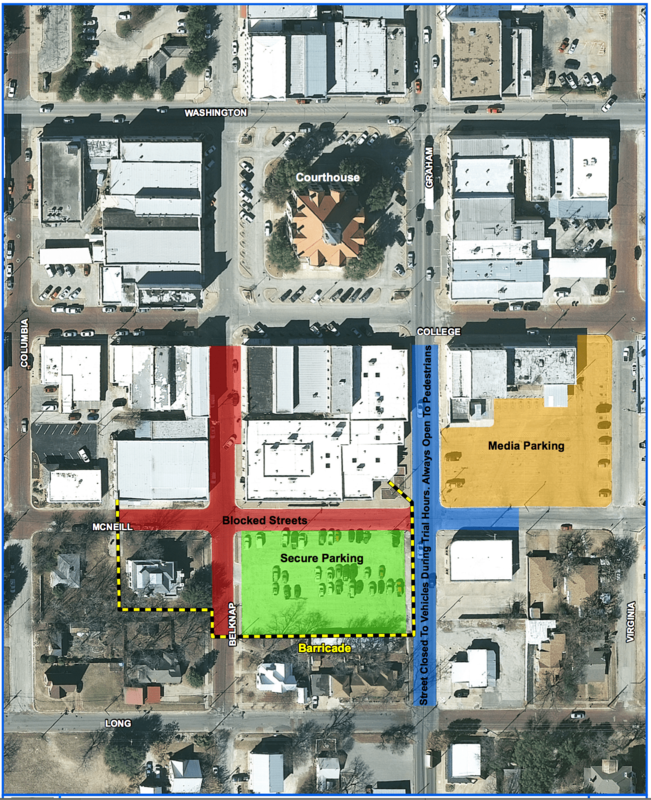 Stephenville Police Department has worked closely with Erath County Sheriff’s Department deputies and Texas DPS officers to secure the area around the justice center, blocking off a number of streets for jury selection and even more streets, including Graham Street, when the trial actually starts. Those same officers are working with county investigators to ensure the safety of everyone at the trial and courthouse annex while the trial is going on. In addition to the street barricades, officers have installed metal detectors at all doors coming into the annex, and have stationed armed guards inside and out. Map released by Sgt. Sha King with the Stephenville PD of road closures around the Erath County Courthouse Annex during the weeks of the Routh trial. Pringle said more than 800 jury summons were sent out from a pool of approximately 30,000 registered voters in Erath County. Cashon and Pringle have divided the jurors into four groups of 200 for the first round of the selection process. Pringle said on Wednesday that she expected approximately 120 of those to be at their round of selection. The four sections will be interviewed by Cashon today and tomorrow. In the second round on Monday and Tuesday, jurors will be questioned by attorneys from both sides. Opening statements are scheduled for Wednesday at 9 a.m. and seating in the district courtroom will be limited as 21 of the approximately 120 seats in the courtroom are reserved for the family of Kyle, Littlefield and Routh, and 28 are reserved for media (with more than double that number covering the trial). 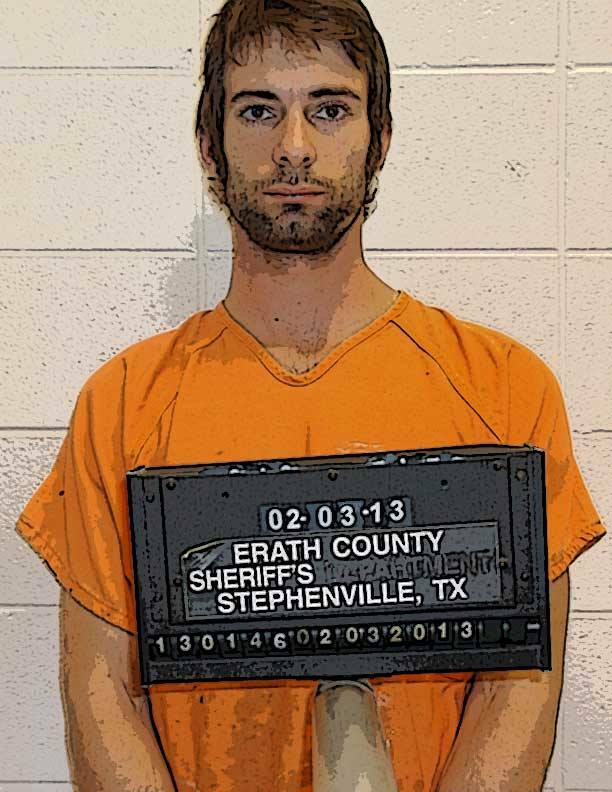 Courtrooms in Erath County open at 8 a.m., and if you plan on watching the trial, the earlier you arrive the better, county officials said. There will be lots of great ways to keep up with the trial locally without fighting the traffic, closed streets and security, including online right here on The Flash, by listening to KWBY or on either of our Facebook or Twitter accounts (FB – Flash || KWBY; Twitter – Flash || KWBY).